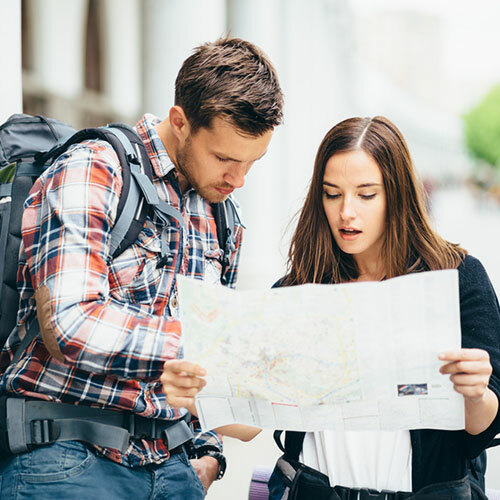 Even with a GPS app on every smart phone, tourists in Latin America may still need to ask a local for directions. In this episode, Michael gets directions to a restaurant from a vendor at a Mexican flea market. Join Michael as he gets directions to a restaurant from a vendor at a Mexican flea market.